Extra-large fruit with red skin and flesh. 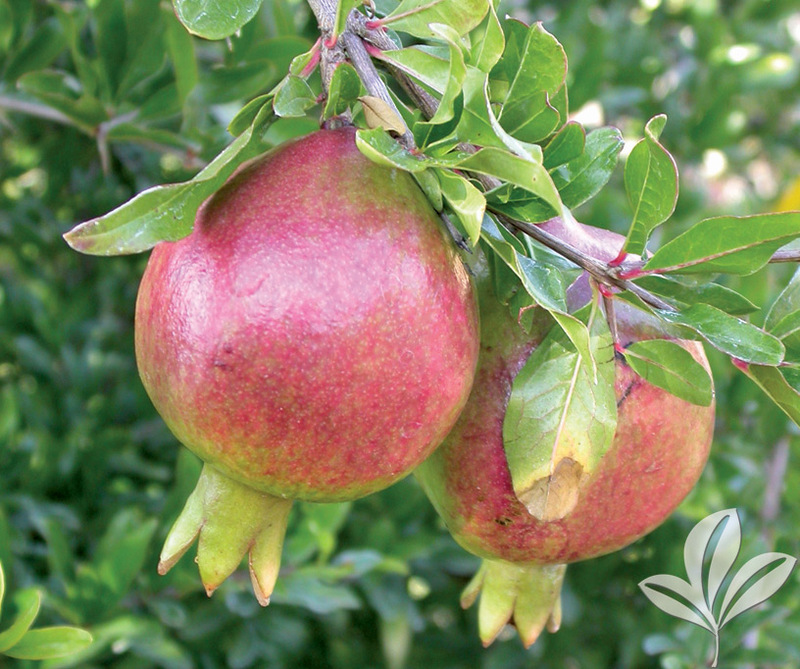 The most commercially available pomegranate. Ripens in September. Beautiful orange blooms. Self fertile.